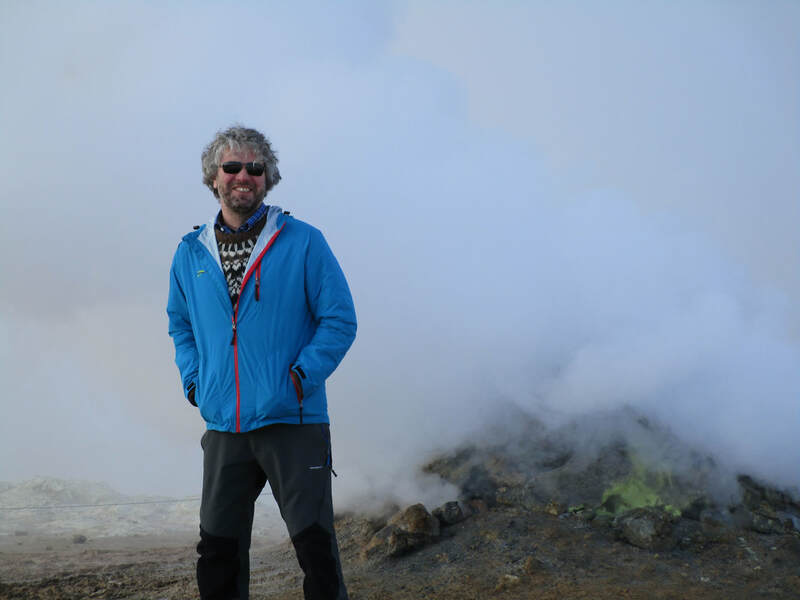 Join Gusti, one of our most popular guides, on a great trip to West Iceland and the stunning landscape of the Western Fjords, where centuries of isolation have preserved the region´s unspoiled wilderness. Largely uninhabited, Iceland's Westfjords are often called the Alps of Iceand and are widely distinguished as a destination of extraordinary landscape, history and wild life. 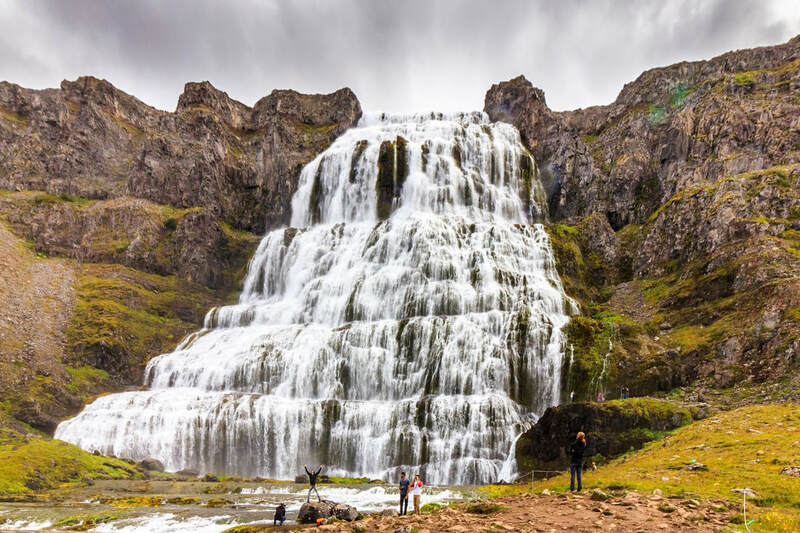 ​We start our tour on the Snæfellsnes peninsula, often called „Iceland in a nutshell“ for its variety of landscapes and beautiful glacier covered volcano Snæfellsjökull and afterwards go north west to discover the magical and mystical atmosphere of the remote Westfjord peninsula by bus, boat and on foot! Every day we go for easy walks to embrace the beauty of this incredible wilderness and precious hide away. We also include the historic area of Dalir (Gusti´s birthplace) and beautiful Borgarfjörður with stunning Hraunfossar waterfall. At this time of year (late August) there is good chance to see the awesome Northern Lights, pick wild berries and even witness sheep round up. Accommodation: Hotel accommodation in double/twin/single rooms (single supplement surcharge applies) mostly with private facilities at cozy Country Hotels. Accommodation in Reykjavík not included but can be arranged. Pick up at your accommodation in the early morning by Gusti, one of Iceland´s most popular guides and drive to the Snæfellsnes Nationalpark. Snaefellsjökull National Park extends all the way down from the glacier-capped volcano - famous for Jule Verne´s Journey to the Center of the Earth - to the rugged coastline. Declared a National Park in 2001, the area has an astonishing variety in natural landscapes including moss covered lava fields, pebbled beaches and imposing rugged bird cliffs. The jewel of Snaefellsjokull National Park is undoubtedly Snaefellsjokull glacier itself, which covers a dormant volcano that last erupted in 250 AD. 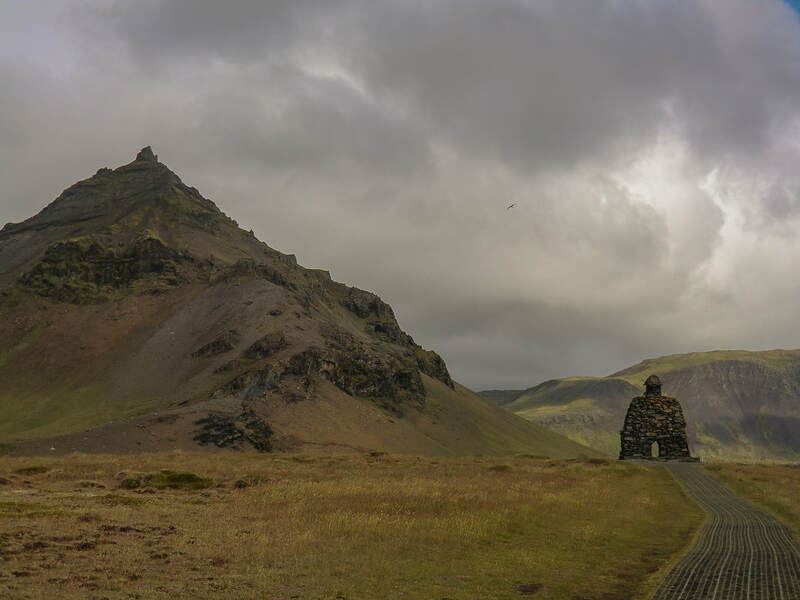 The area is known for its history and literature such as the stories of Gudridur Thorbjarnadottir, an Icelandic woman who traveled extensively around the world in the Middle Ages and giant Bárður Snæfellsás. Accomodation at Hotel Fransiskus in Stykkishólmur, rooms with private facilities. Dinner not included but there are several restaurants in this charming village. Perfect place to taste delicious Icelandic shellfish such as mussels and scallops. From scenic Stykkishólmur town we set off in the morning by ferry over the Breiðafjörður fjord with its thousands of islands and bustling bird life. This area is also home to the White tailed Sea Eagle who breeds on the skerries. The ferry passes Flatey Island with its numerous beautifully restored historical houses that have often provided precious film settings. We travel along the remote and stunningly beautiful fjords Arnarfjörður and Dýrafjörður of the Westfjord peninsula passing small coastal villages and hamlets that live mainly of fishing. The striking waterfall Dynjandi will surely be a highlight of the day. We also pass the adorable farm and museum of Hrafnseyri, birthplace to national hero Jón Sigurðsson. We stay one night at Ísafjörður, the largest municipality of the Westfjords which is nestled into Skutulsfjörður Fjord. Ísafjörður is a town with vibrant arctic flair and famous for its cultural events such as music and theater festivals and the famous mud-soccer European Championships. Accomodation at Gamla Gistihúsið in Ísafjörður, rooms with shared facilities. Dinner not included but there are several dinner options near by. 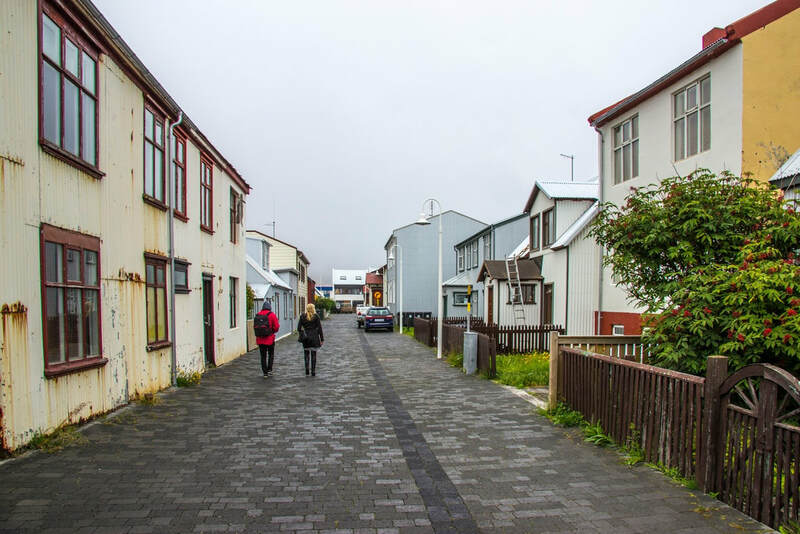 After breakfast enjoy a city walk with Gusti around Ísafjörður before continuing your journey to the absolutely charming valley of Heydalur, a place of great rural beauty and peacefulness. We stay overnight in a unique Farm Hotel in this remote little nature paradise and enjoy a relaxing outdoor bath in the natural hot springs. There is even a greenhouse featuring a small swimming pool amid fruits and vegetables grown for the hotel. The valley is known for its abundant bird life and beautiful hiking paths. Breath deep - these are the Westfjords! From Heydalur and Steingrímsfjarðarheiði mountain plateau to Hólmavík, home of the museum of Sorcery & Witchcraft. The history of witch-hunting in 17th century Iceland is presented at the exhibition as well as various aspects of dark magic for which the region was known during the Middle Ages. We spend the day visiting places along the magical shores of Trékýlisvík, Norðurfjörður and Drangsnes. Today we visit the beautiful sights of Borgarfjörður including the most powerful hot spring in Europe, the stunning Lava Waterfalls (Hraunfossar) and Reykholt, the home of the the Saga writer Snorri Sturluson. We also visit a horse farm and a local brewery. To Reykjavík we travel across the highland pass of Kaldidalur (Cold Valley) and Thingvellir National Park. Tour ends in Reykjavík. 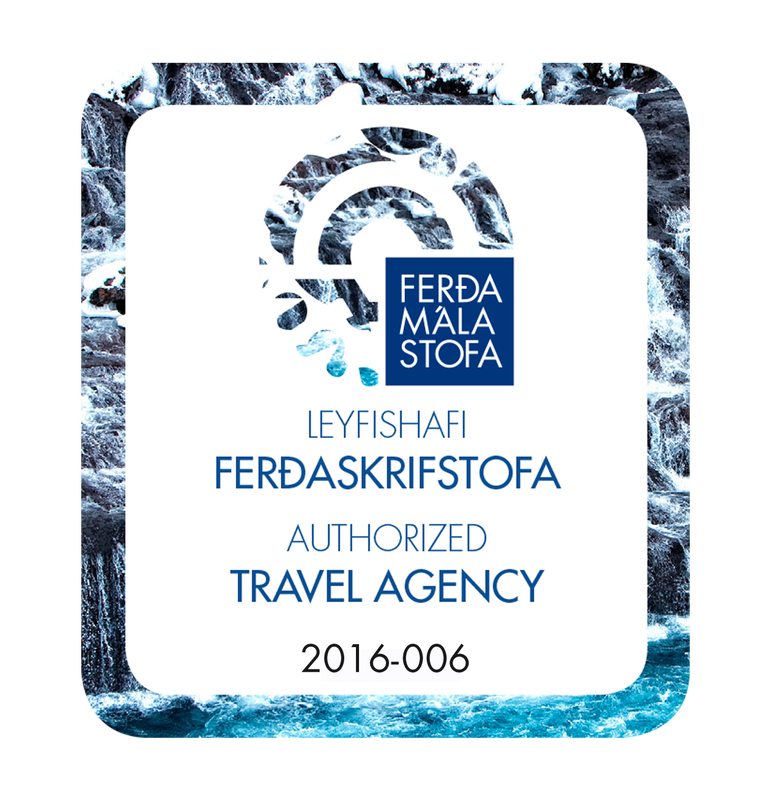 Please note: Accommodation in Reykjavik and transfer to/from Keflavik airport is not included but we would be happy to arrange according to your wishes.